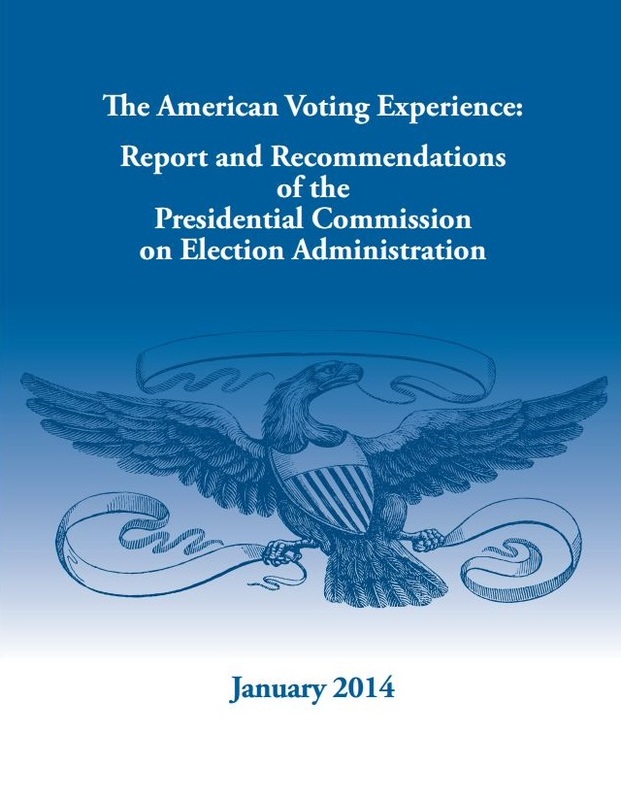 Over the weekend – a little more than three years after its initial release – the report of the Presidential Commission on Election Administration (PCEA), and the rest of its work, was no longer available online after the new Administration decided to remove it from its home at supportthevoter.gov. The removal of the PCEA materials comes at a time when the White House is increasingly signalling that it will take steps to re-examine the 2016 election for evidence of fraud, despite no credible evidence that such fraud existed anywhere other than isolated cases, if at all. That’s unfortunate, because the PCEA is the kind of wide-ranging, bipartisan and thorough effort that any attempt to understand the American voting system needs. In roughly three years since its release, the PCEA report has resulted in widespread change in the election field: online voter registration has become the rule rather than the exception, states are looking for (and finding) more opportunities to allow voters to cast ballots before Election Day, and the Commission’s identification of aging voting equipment as an “impending crisis” has sparked activity across the country and has begun to bear fruit, as states work to establish cooperation and find funding to upgrade the nation’s voting machinery. The PCEA – both in how it worked and what it did – are a model for the kind of bipartisan, evidence-based and thorough work that is necessary to effect meaningful change in our nation’s election system. Losing that public resource is deeply worrisome, as it suggests that any new effort might not share the seriousness of purpose that characterized the Commission’s work. I hope – though with dwindling optimism – that there is still time for a change of heart (and direction) at the White House; until then, it is crucial that we as members of the election community find a way to preserve the PCEA’s sense of seriousness and focus as we confront the new set of challenges facing the field. Be the first to comment on "We Need The PCEA More Than Ever"